At the centre of Bocelli's new record, Si, is this stunning duet between father-and-son. 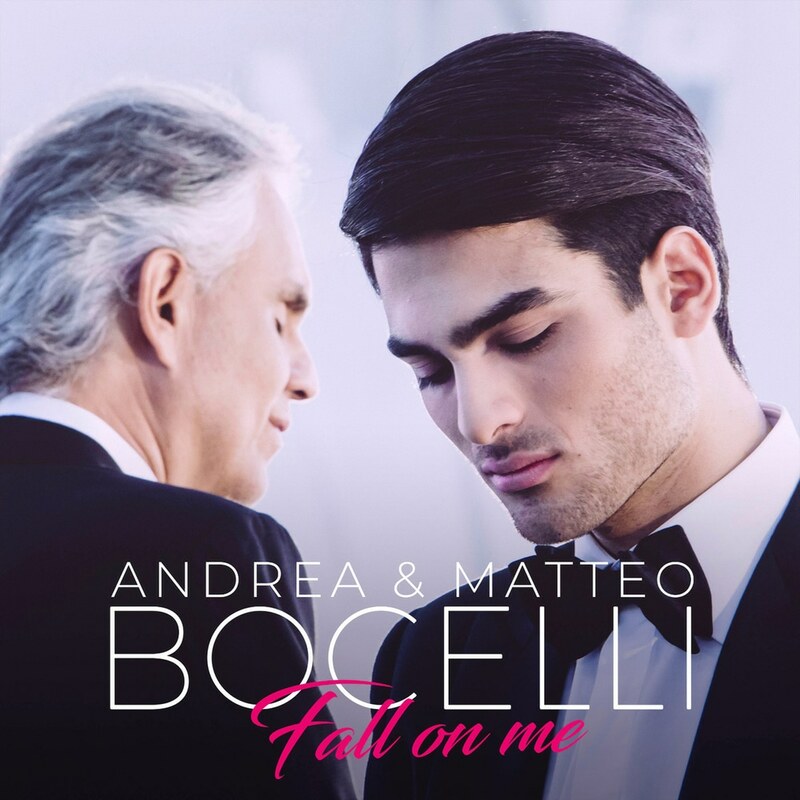 20 year-old Matteo Bocelli steps into the limelight to duet with Andrea on ‘Fall On Me’ – a beautifully poignant song which reflects the bond between parent and child. It will appear in the end credits of the hotly-anticipated new Disney film, The Nutcracker and The Four Realms.